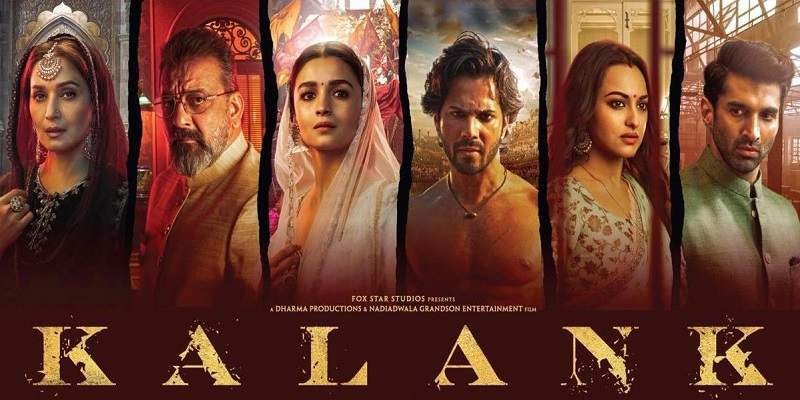 The following advance booking report is for 21 March (Thursday), for the film 'Kesari' from 17 cities all across India. This report was last updated on 20 March, 8:00 PM. 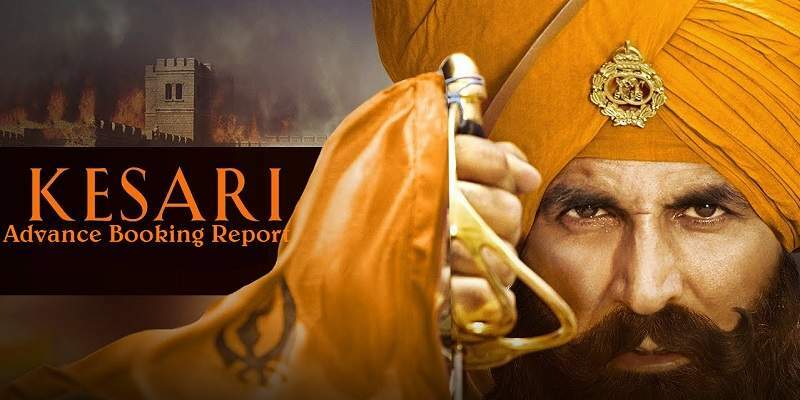 The advance ticket booking for Akshay Kumar and Parineeti Chopra starrer period war drama movie 'Kesari', began on 17 March (Sunday). Advance Booking first began in the metros and the Tier-1 cities, and then gradually in Tier-2 cities and other parts of India, in a phase-by-phase manner. Delhi NCR and Hyderabad lead the first day advance ticket booking with 28.36% and 28.31% seats booked from 685 and 300 shows respectively. Bookings in Mumbai are average. Bangalore and Pune have below-average bookings for first day.